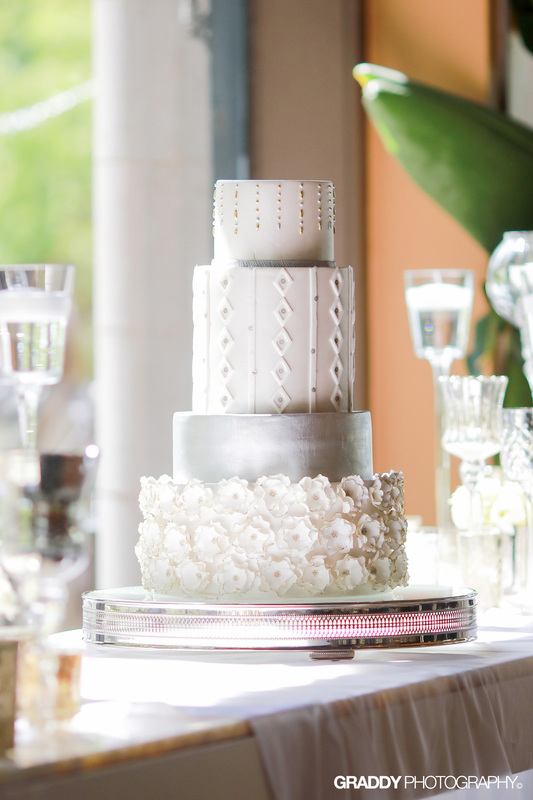 We hold ourselves to the highest standards to ensure that on the day of your event, everything is perfect. 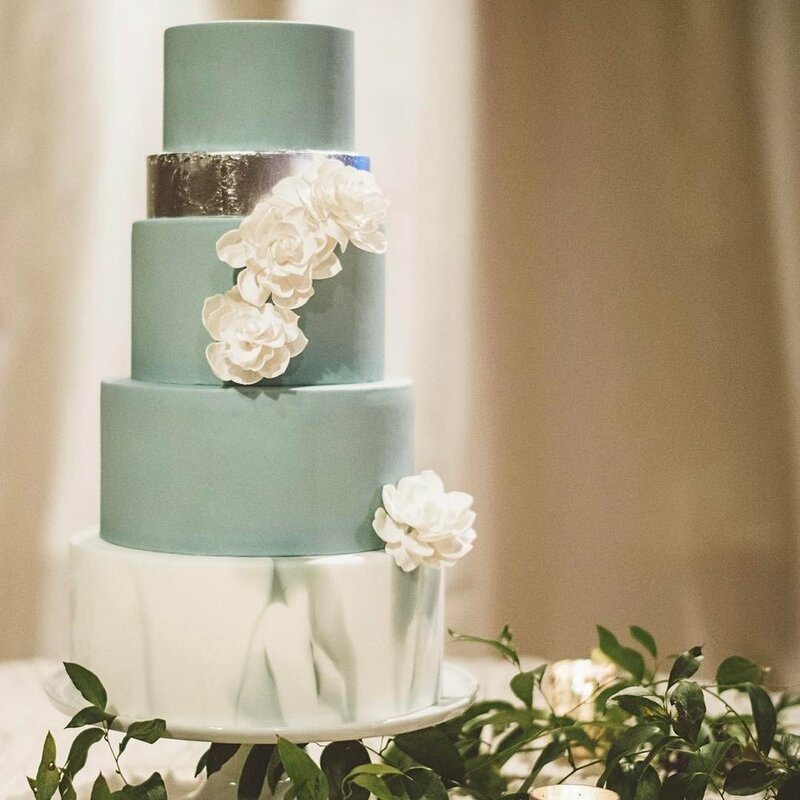 That is why you will find that our offerings are not only beautifully presented, but taste just as incredible. 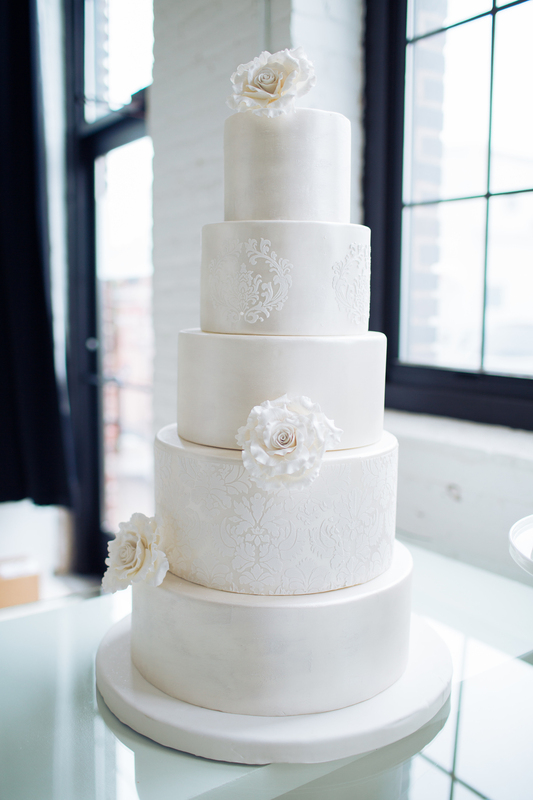 Everything is baked fresh and made with natural ingredients because, simply put, this is how it should be done! 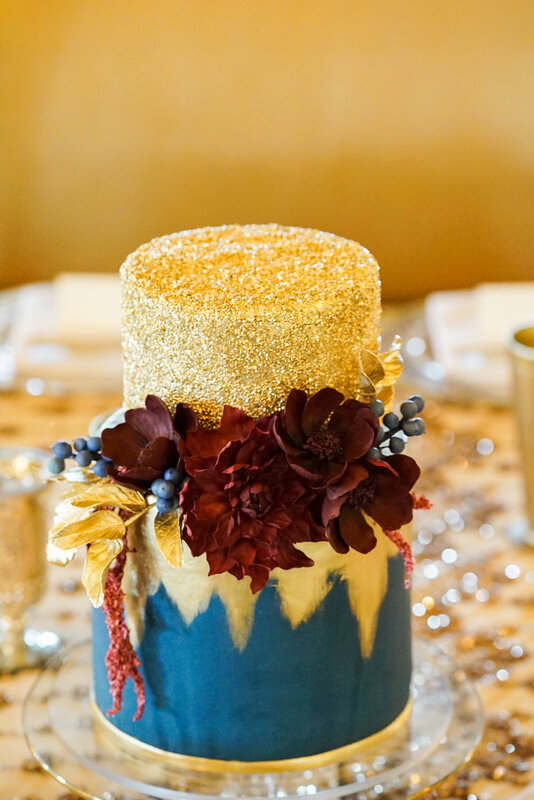 We will work with you one-on-one to make sure your vision is represented to your guests the day of your event. 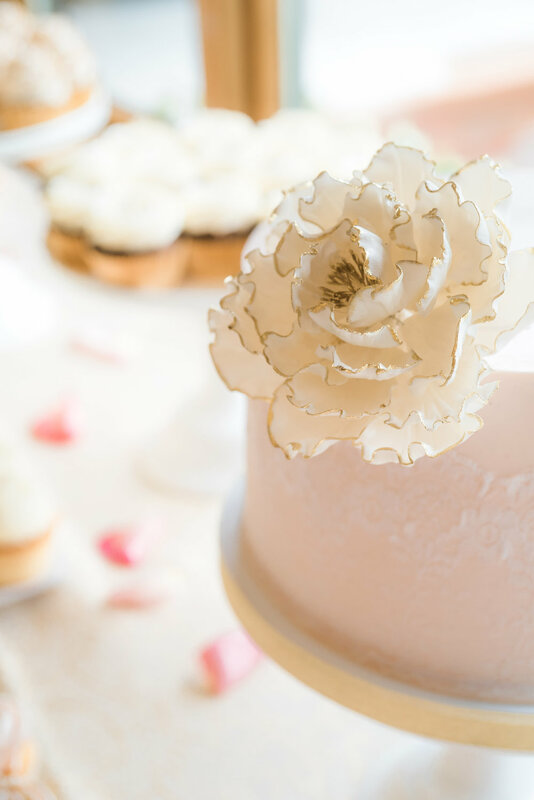 At our initial consultation, we will discuss themes, look at color palettes, and incorporate personality into your dessert selections so that your event is personal to you. 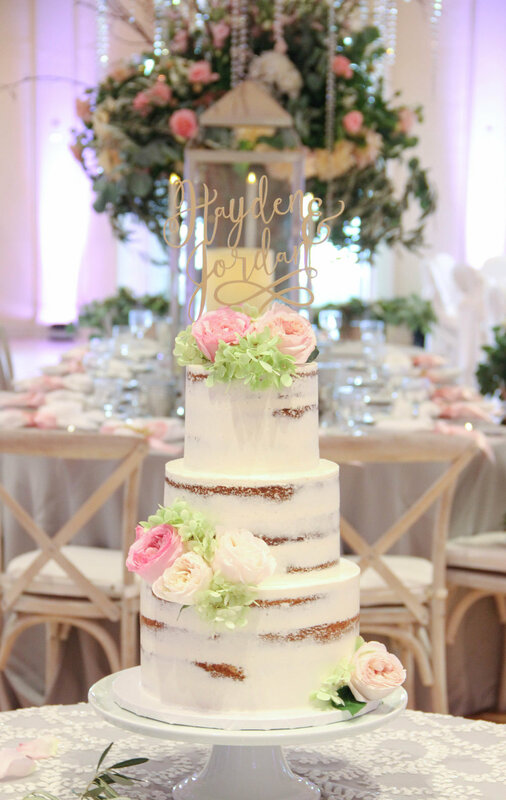 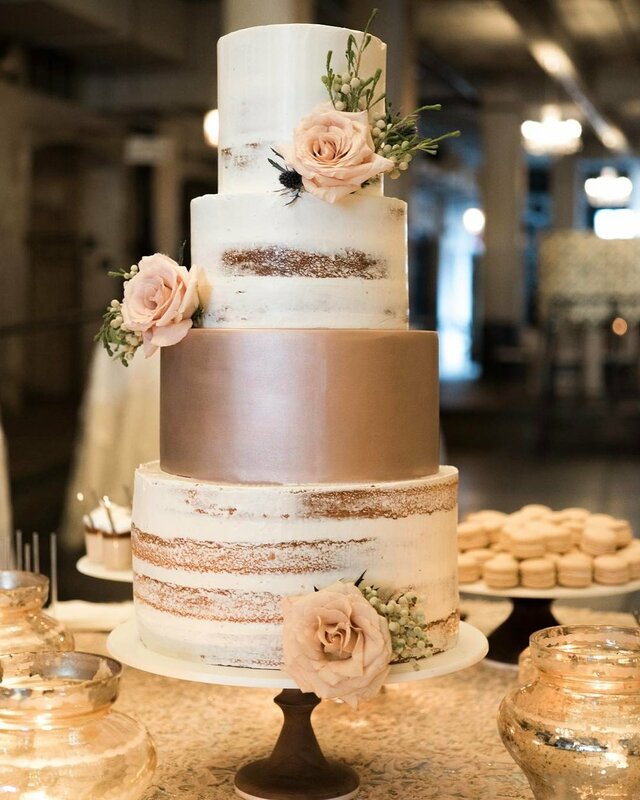 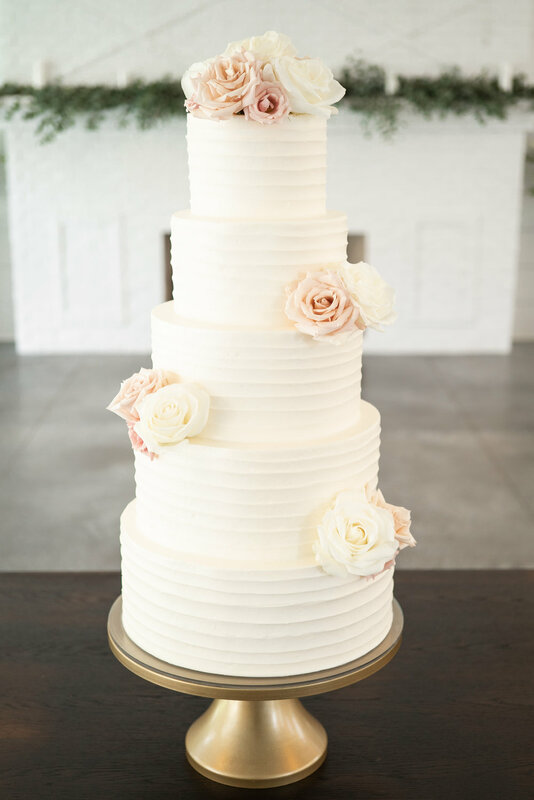 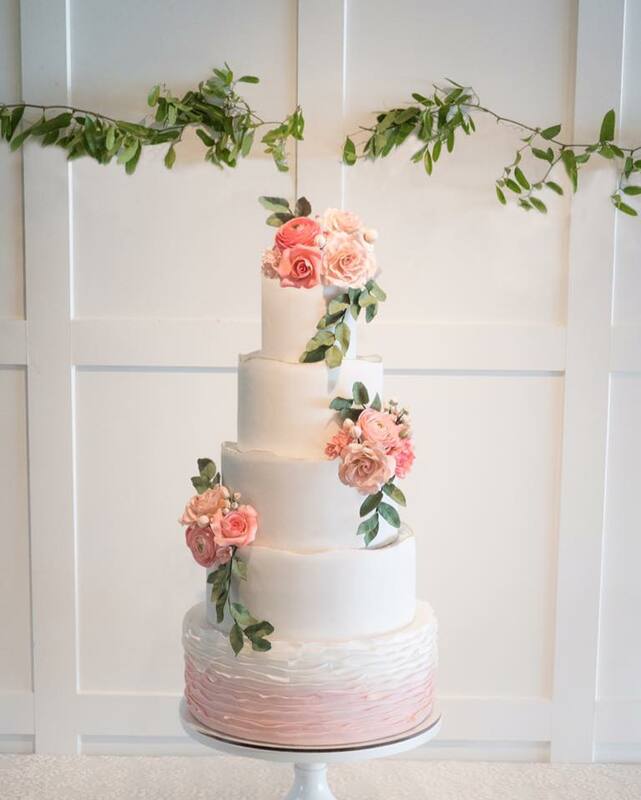 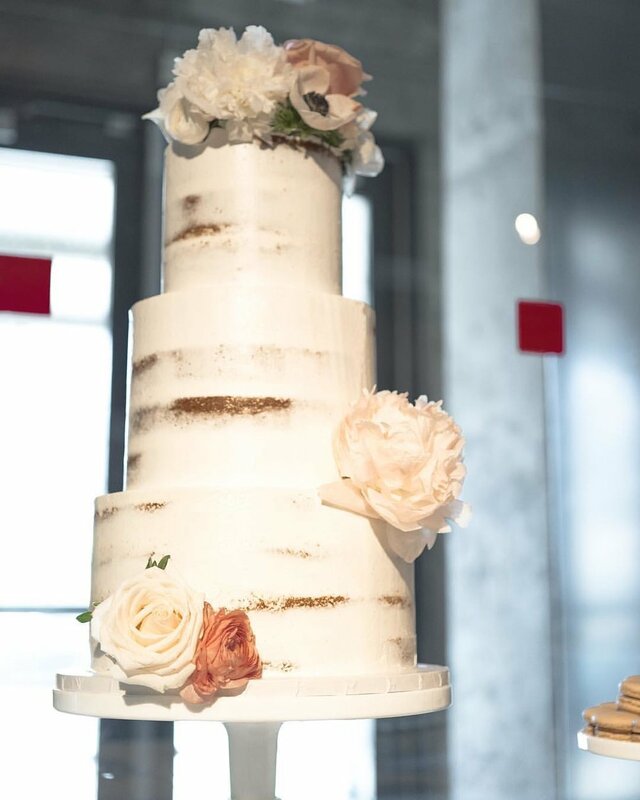 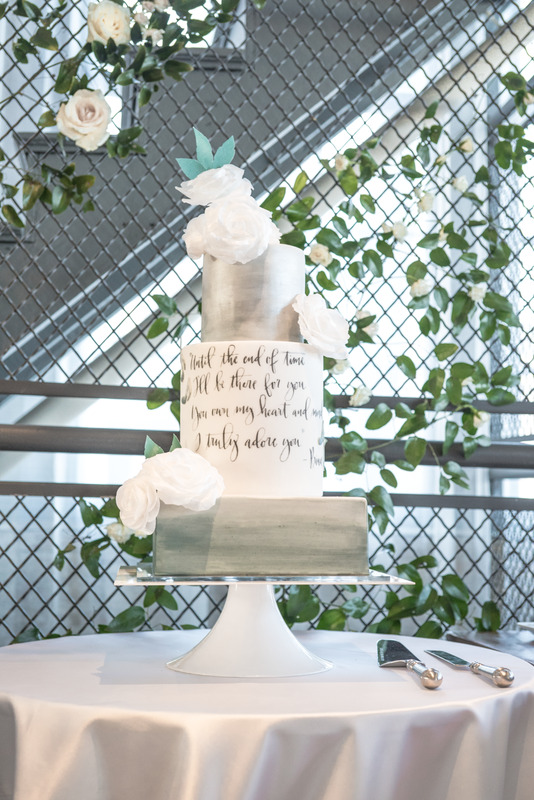 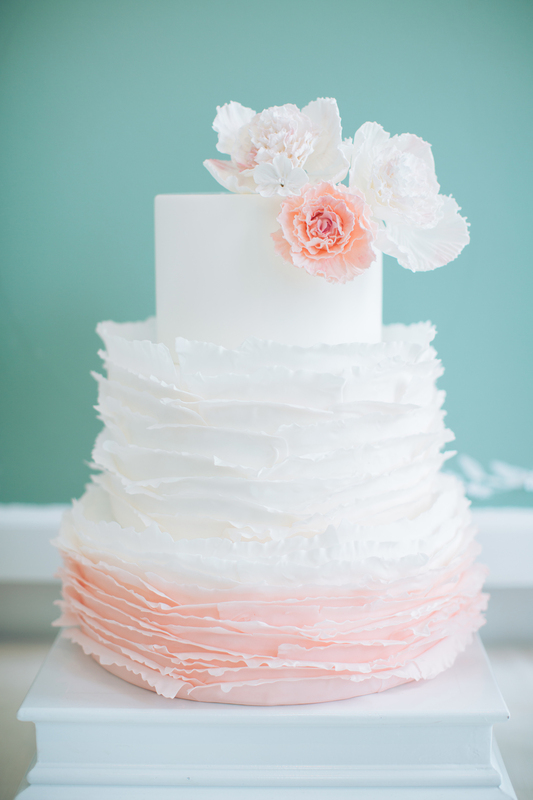 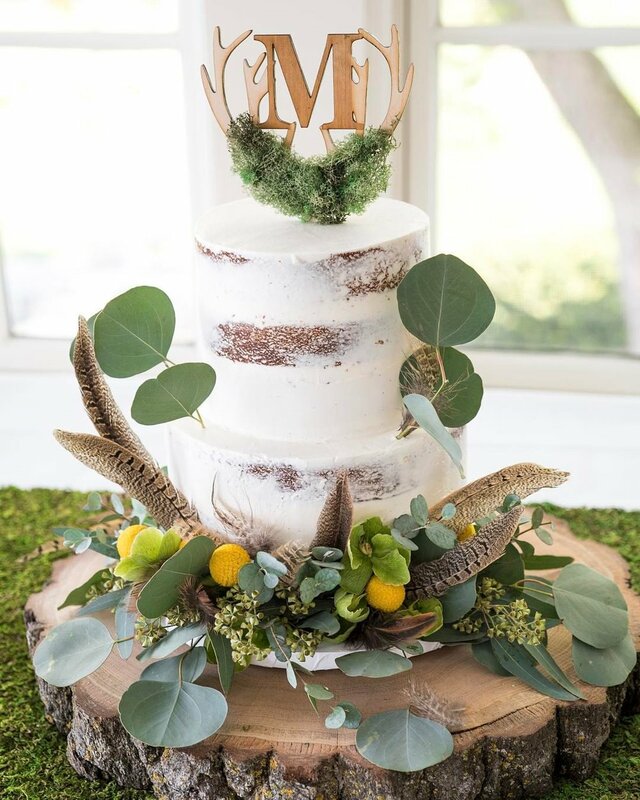 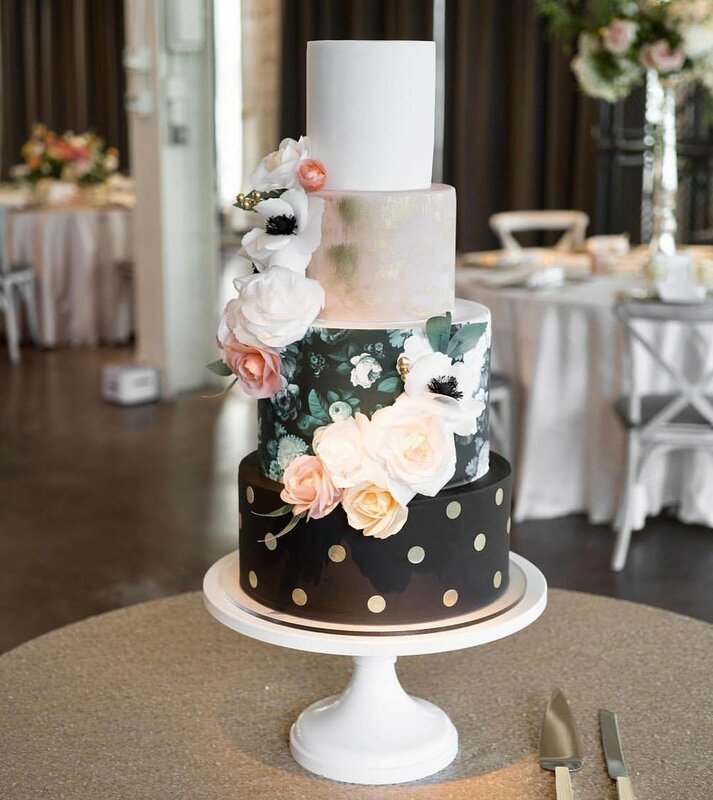 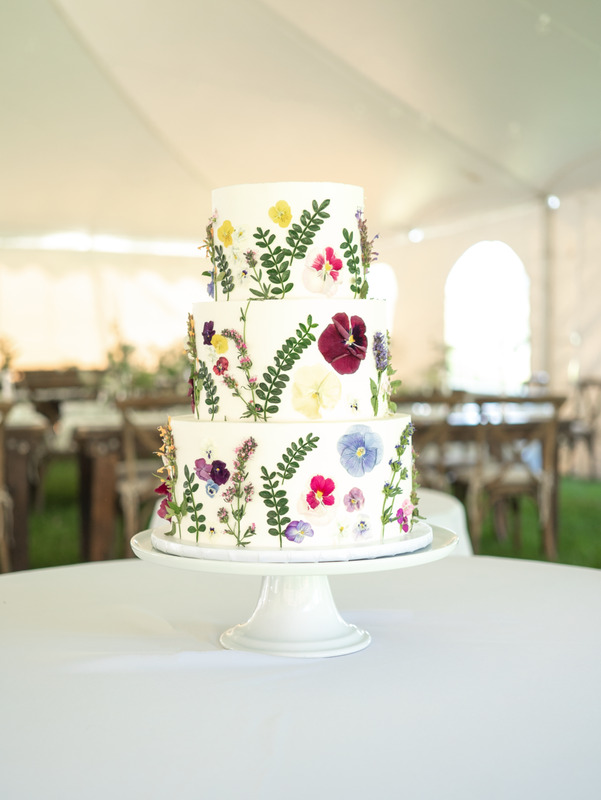 Whether you’re looking for a classically inspired wedding cake or a themed designer cake complete with detailed sugar flowers and Fondant work, it all starts with flavor. 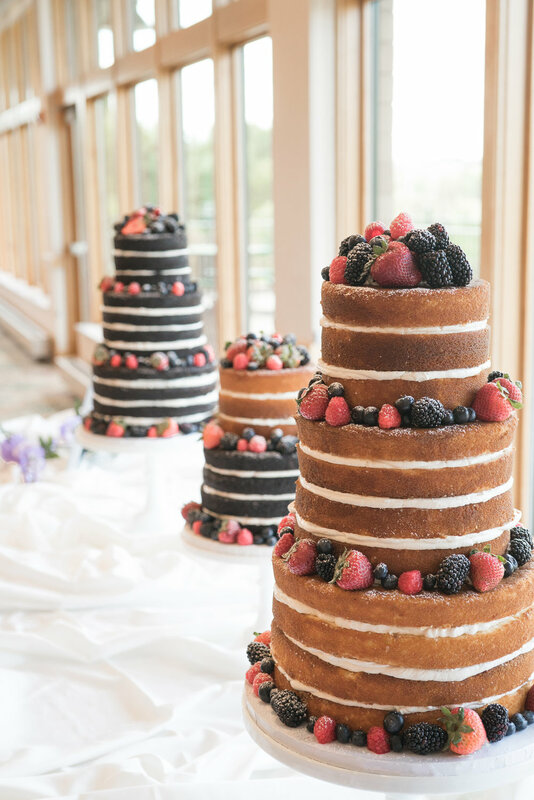 Explore our flavor menu and pricing options and schedule a consultation!